Get details about the NMAT exam, registration procedure, best management institutes through NMAT, etc. Also have a look at past years’ analysis and practice mock NMAT tests to clear the cutoff score of NMIMS and get admission in best MBA colleges in India through NMAT. 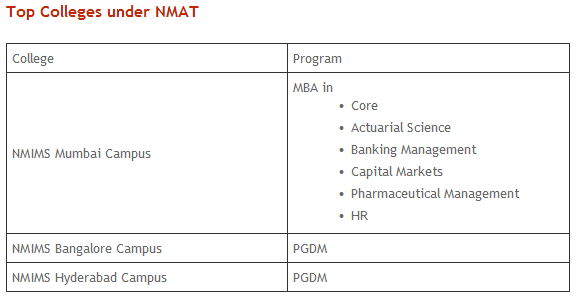 • NMAT is the entrance exam for admission to all the MBA Full Time courses of NMIMS Mumbai and the PGDM courses of NMIMS Hyderabad and Bengaluru. • A candidate can take NMAT up to a maximum of 3 times (first attempt plus 2 retake attempts) including no shows, if he / she wishes to. There has to be a gap of at least 15 days between two successive attempts. • For candidates having multiple attempts, the best score (total and sectional) is considered for shortlisting purposes. • The result for each attempt is declared separately, approximately 15 days after the test attempt. • The candidate must be a graduate with 50% marks or equivalent CGPA in first attempt. • Candidates appearing for the final year of bachelor’s degree/equivalent qualification examination and those who have completed degree requirements and are awaiting results can also apply subject to clearing the final examination in first attempt with 50% aggregate marks. • Each of the three sections have individual section timings and candidates are supposed to answer and review the questions of a particular section within the allotted section time. • In case a candidate completes the section before the section time gets over, the balance time of the given section is not added to the next section(s). The next section has its own time limits needs to be completed in the allotted sectional time only. 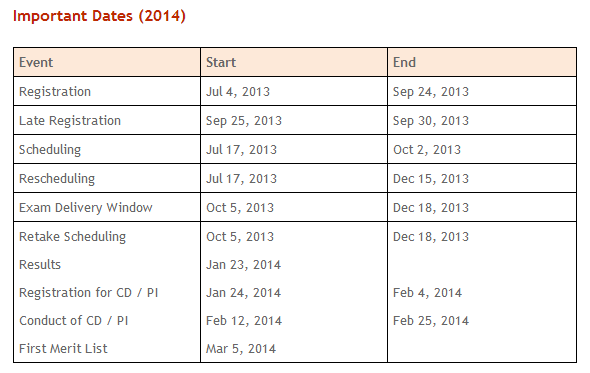 • You can select your test date and slot based on choice and availability. 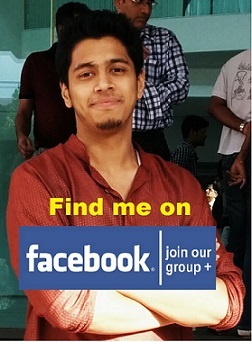 • Visit www.nmat.org.in and click on Register for NMAT. • Click on the New User Registration button, accept the terms and conditions and then fill in the required details in the online application form. • On the next screen, choose password, answer hint questions and click on the Submit button to register. The next screen will display your unique NMAT ID. • Make the payment at this stage or return later to make the payment. 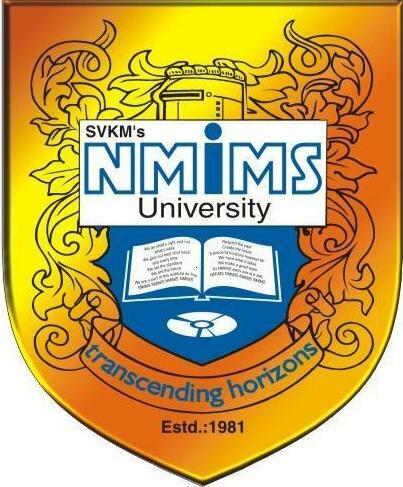 • The application is duly accepted along with the fee by NMIMS. • An e-mail with the username and password to log on to www.pearsonvueindia.com/nmat/ is sent to the candidate. • Schedule the test on preferred date and location subject to availability.